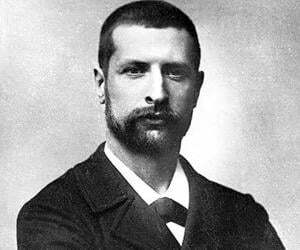 Alexandre Émile John Yersin, popularly known as Alexandre Yersin was a Franco-Swiss bacteriologist and physician. 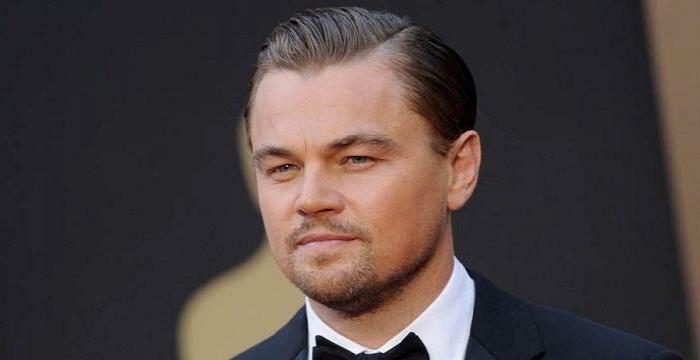 This biography provides detailed information about his childhood, life, research, achievements and timeline. Alexandre Émile John Yersin, popularly known as Alexandre Yersin was a Franco-Swiss bacteriologist. He is best remembered for discovering the bubonic plague bacillus, ‘Pasteurellapestis’, which is now known as ‘Yersinia pestis’. With his persistent effort, he helped to eradicate an epidemic disease like the plague that claimed lives of millions of people over the century. A nature lover and bright student since childhood, he spent most of his life in France and French Indochina, researching the bubonic plague. Together with fellow bacteriologist Émile Roux, Albert Calmette and Amédée Borrel, he prepared the first ever anti-plague serum to combat the disease. Later on, based on his research in this field, further investigation was directed towards antiserum treatment, use of antibiotics, and the deterrence of infection through the improvement of vaccines. These measures eventually led to the complete eradication of plague. The technique he used to make the discovery is relevant even to this day and is often used by scientists whenever they are confronted with a new contagious disease. In the last few years, a similar approach has been adapted to study the treatment and cure of diseases like AIDS, SARS, Chikungunya, and more recently, the Ebola virus. Yersin was born on September 22, 1863 in Aubonne, Canton of Vaud, Switzerland. His family originally belonged to France. His father, also named Alexandre Yersin, was a teacher of natural sciences in Aubonne and Morges. Unfortunately, he passed away two weeks before the birth of his son. As a child, Yersin was interested in nature and gathered various tiny organisms like insects that he studied carefully. He grew up in Morges and received his secondary education in Lausanne, before entering the university there. He later attended the University of Marburg and the Paris Faculty of Medicine in the late 1980s. There he worked in Professor André Victor Cornil's laboratory at the Hôtel-Dieu. He met fellow bacteriologist Pierre-Paul-Émile Roux by accident. While performing an autopsy on a dead rabies patient, he incidentally cut himself. It was Roux who saved his life by injecting a new therapeutic serum. 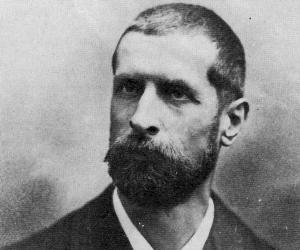 In 1886, upon an invitation by Roux, he joined the Louis Pasteur's research laboratory of École Normale Supérieure. Soon after, he joined Roux in the development of the anti-rabies serum. In 1888, he received his PhD degree submitting a thesis titled ‘Étudesur le Développement du Tubercule Expérimental’ following which he spent a couple of months with Heinrich Hermann Robert Koch in Berlin and continued his studies on the tubercle bacillus. He also obtained French nationality the same year. In 1889, together with Roux, he isolated a toxin secreted by the diphtheria bacillus (bacterium) and revealed that the toxin, and not the microorganism, was the main cause of the disease. In 1890, he served as a physician aboard steamships operating off the coast of French Indochina. This marked the beginning of his four-year exploration of the central region of Southeast Asia. In 1894, he visited Hong Kong to investigate the Manchurian Pneumonic Plague epidemic. While in Hong Kong, he discovered the pathogen that causes plague. Incidentally, a few days earlier in Hong Kong, Dr Kitasato Shibasaburōhad had also identified a bacterium of the disease. Yersin was able to demonstrate, for the first time in history, that the same bacillus was present in both rodents and humans, thus highlighting the probable means of transmission of the disease. 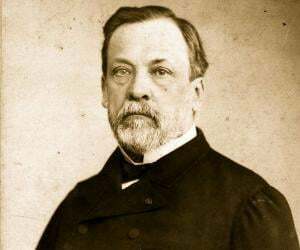 In 1895, he returned to the Institute Pasteur in Paris and prepared the first anti-plague serum in association with Émile Roux, Albert Calmette, and Amédée Borrel. Later that year, he revisited Indochina and established a small laboratory at Nha Trang to produce the serum. The laboratory later became a branch of the Pasteur Institute. From 1895 to 1897, he continued his research on the bubonic plague. He tried the serum received from Paris in Canton and Amoy in 1896 and in 1897 he tried the same in Bombay, India, as well but got unsatisfactory results. He decided to settle permanently in Indochina and actively participated in the advancement of medical science. He helped to establish the Hanoi Medical University in 1902 and became the institute’s first medical director, holding office for the next two years. Meanwhile, to finance the laboratory at Nha Trang, he took up agriculture and initiated the cultivation of rubber trees, imported from Brazil to Indochina. He also cultivated corn (maize), rice, and coffee. At Honba in 1915, he tried to cultivate the quinine tree imported from South America, as quinine had malaria healing properties. 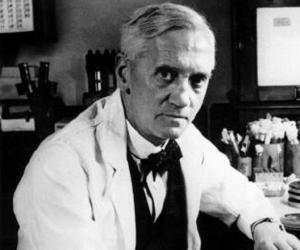 In 1934, he was nominated Honorary Director of Pasteur Institute and a member of its Board of Administration. 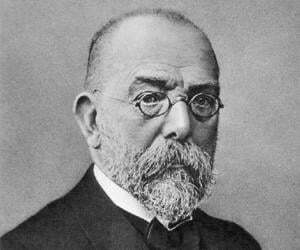 In 1894, he discovered the pathogen that causes plague. It is now known as ‘Yersinia pestis’ in his honor. Through this ground-breaking discovery, he demonstrated that the same bacillus was present in both rodents and humans, leading to the identification of the probable carrier of the disease. His discovery, the bubonic plague bacillus, is named as ‘Yersinia pestis’ in his honour. He was honored with the Leconte Prize in 1927, in recognition of the important discovery. On 8 January, 1902 he was appointed the first Headmaster of Hanoi Medical University by Paul Doumer, the then Governor-General of French Indochina. After Indochina’s independence, streets named in his memory kept their name. His house in Nha Trang has been converted into the ‘Yersin Museum’. A private university in Da Lat, founded in 2004, has been named the ‘Yersin University’ in his memory. He died at his home in Nha Trang, Vietnam, on 1 March, 1943, during World War II. His grave in Suoi Dau has been beautified by a pagoda where rites are performed. The epitaph on his tombstone reads “Benefactor and humanist, venerated by the Vietnamese people”. Because of his immense contribution to the field of public health, he is fondly and affectionately remembered by the people of Vietnam as ‘Ông Năm’.